Moody’s Investors Service has surprised the markets after deciding not to release a report on South Africa’s credit rating. The credit rating agency was scheduled to make an announcement on Friday night. Some economists say it will delay releasing a report, and then make a move on an unspecified date, as it did in November last year. The agency has the country’s credit rating at B-double-three with a stable outlook, which is investment grade. Fitch and Standard and Poor’s both downgraded South Africa to sub-investment grade or the so-called junk status in 2015. 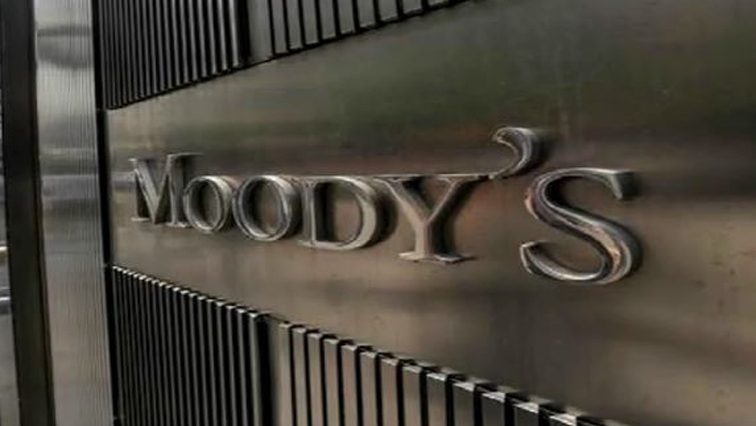 The post Moody’s SA’s credit ratings not released appeared first on SABC News – Breaking news, special reports, world, business, sport coverage of all South African current events. Africa's news leader..